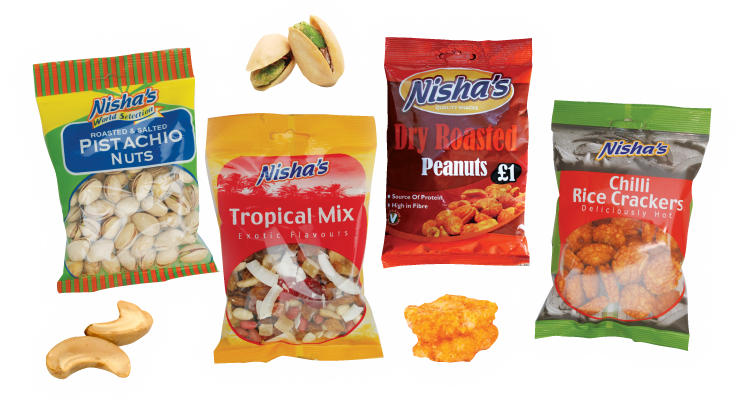 Nisha Enterprises Limited are a family owned business Based in Livingston, Scotland. 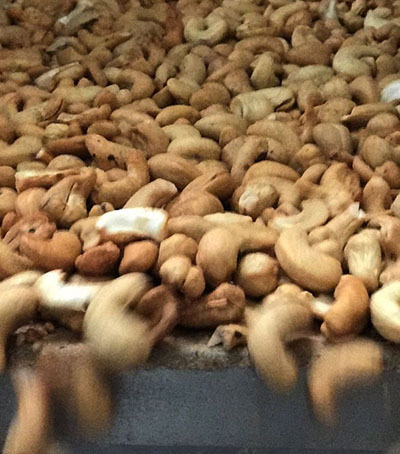 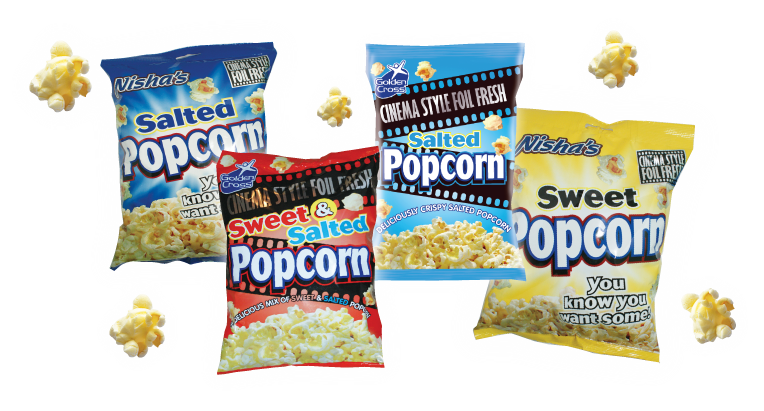 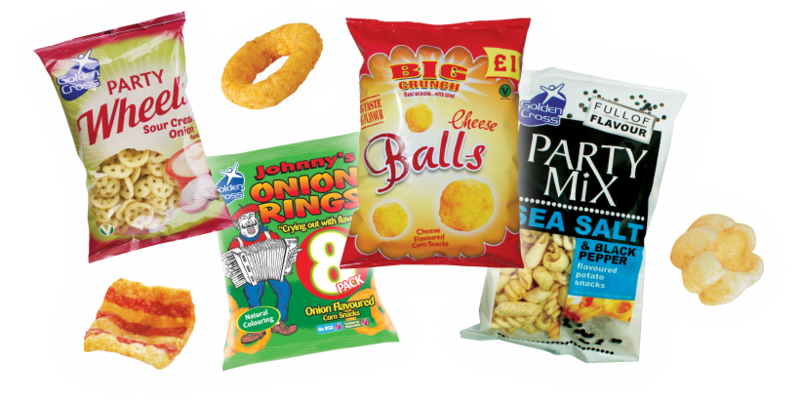 We have been producing high quality Potato Snacks, Confectionery, Popcorn, Sweets, Nuts and Ethnic Snacks since 1989. 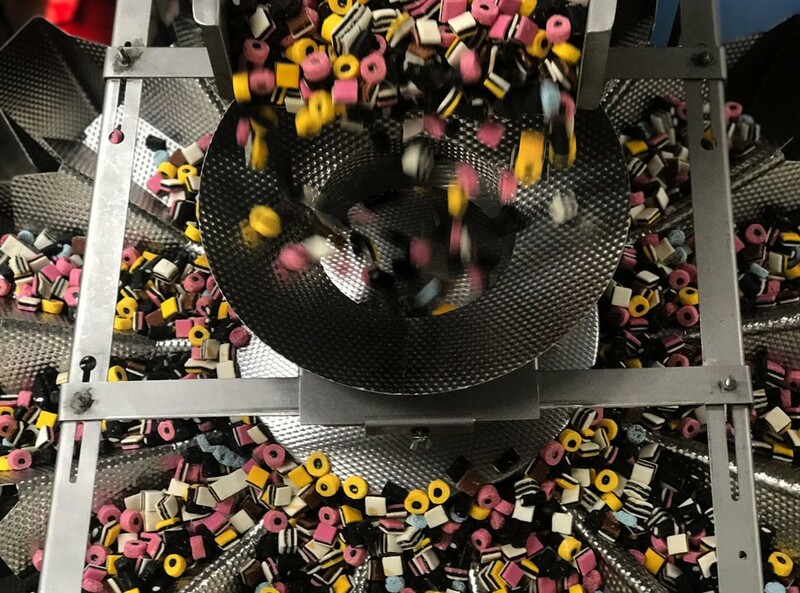 All our products are manufactured and packed in our bespoke factories, and we are continually strengthening our product range by manufacturing new products across all lines. 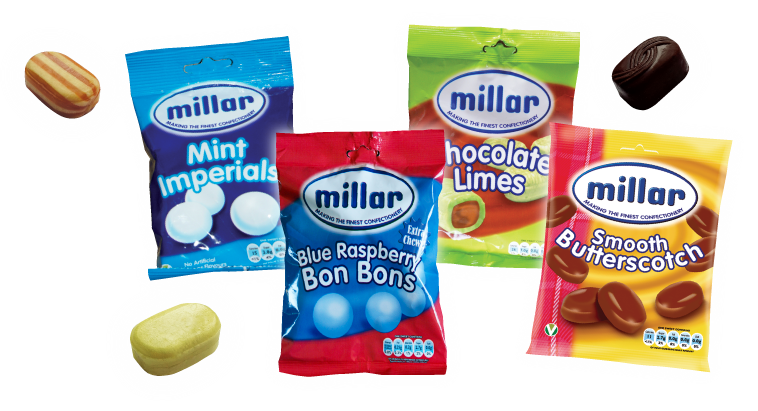 In 2012 we bought and continue to manufacture the renowned Millar brand of Mints, Sweets and Confectionery. 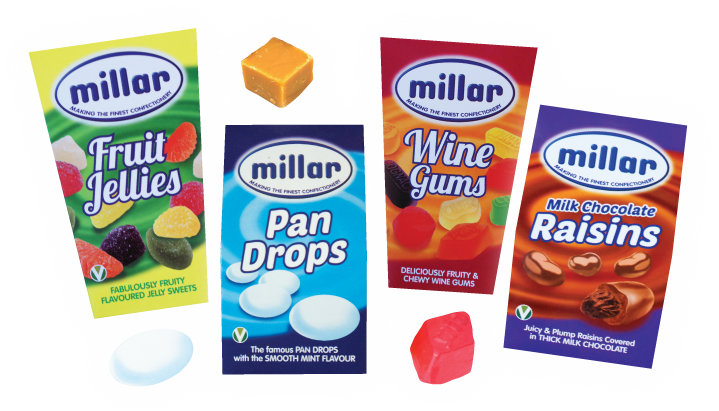 We take great pride in ensuring only the best quality products reach you in perfect condition, and all our products are distributed throughout the UK and Europe in the multiples and small to medium sized retailers.